Central Glass. Founded in 1997, our domestic, commercial, public sector and trade customers depend on our quality, reliability and value. 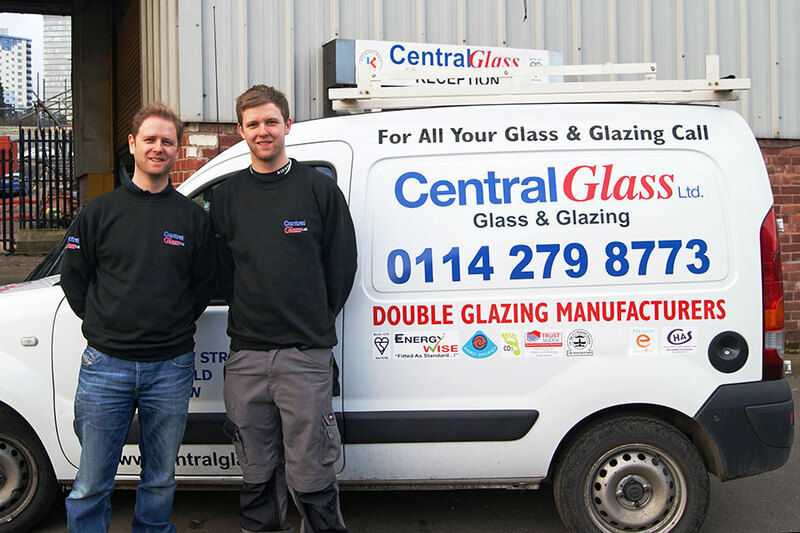 Central Glass is one of the leading suppliers of glass and double glazing in South Yorkshire and North Derbyshire. 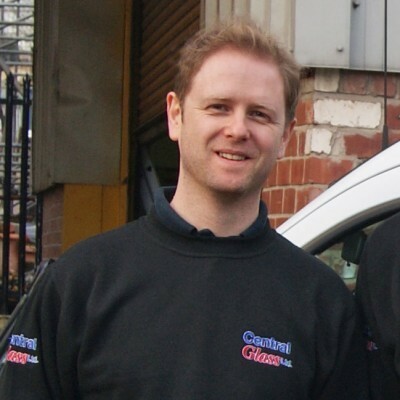 Founded in 1997, and now part of the Sheffield Window Centre family business, you can depend on our knowledge, expertise and attention to detail! Our satisfied customers are domestic, commercial and public sector clients, and trade users (merchants, contractors, architects, specifiers and developers). They recommend Central Glass for our quality, reliability, and service. And they love our great value for money! Central Glass specialise in the manufacture and installation of high quality, energy efficient double and triple glazed units using Pilkington’s KS Glass. 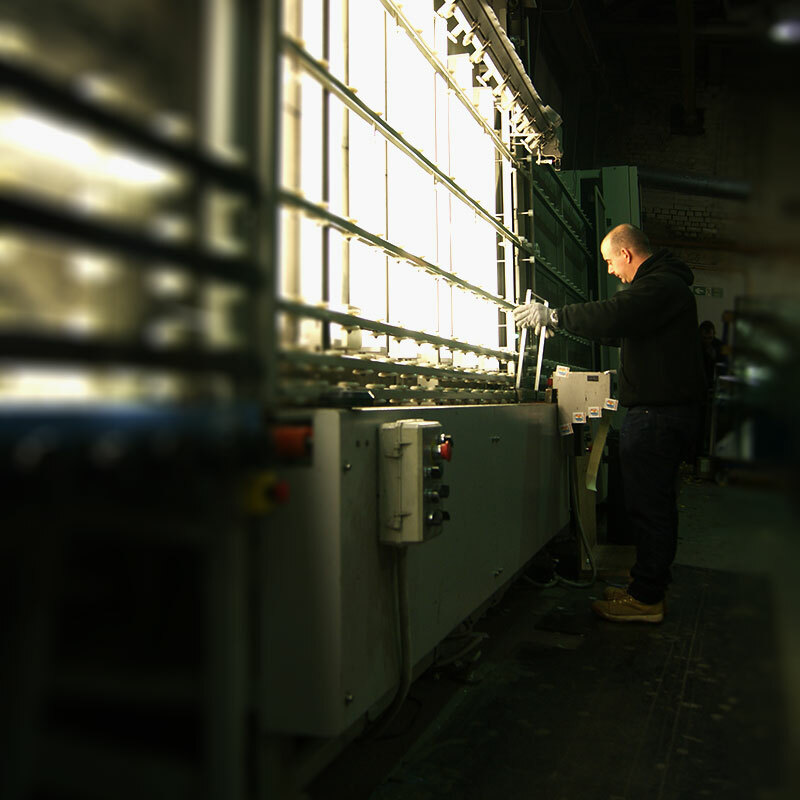 We manufacture all of our products at our Sheffield factory and our team have over 30 years of experience in the glass and glazing industry. We take pride in our reliability. 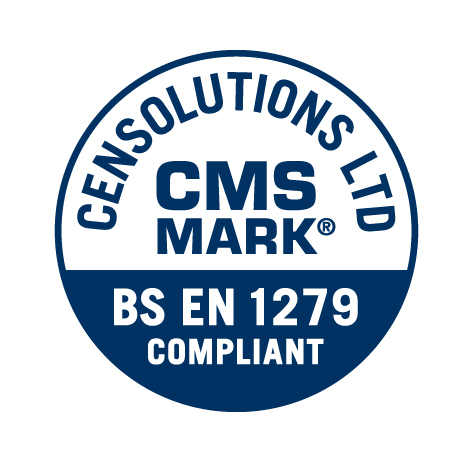 All products are made and tested to the BS EN 1279 parts 2 and 3 Kitemark standard, awarded for quality control processes. 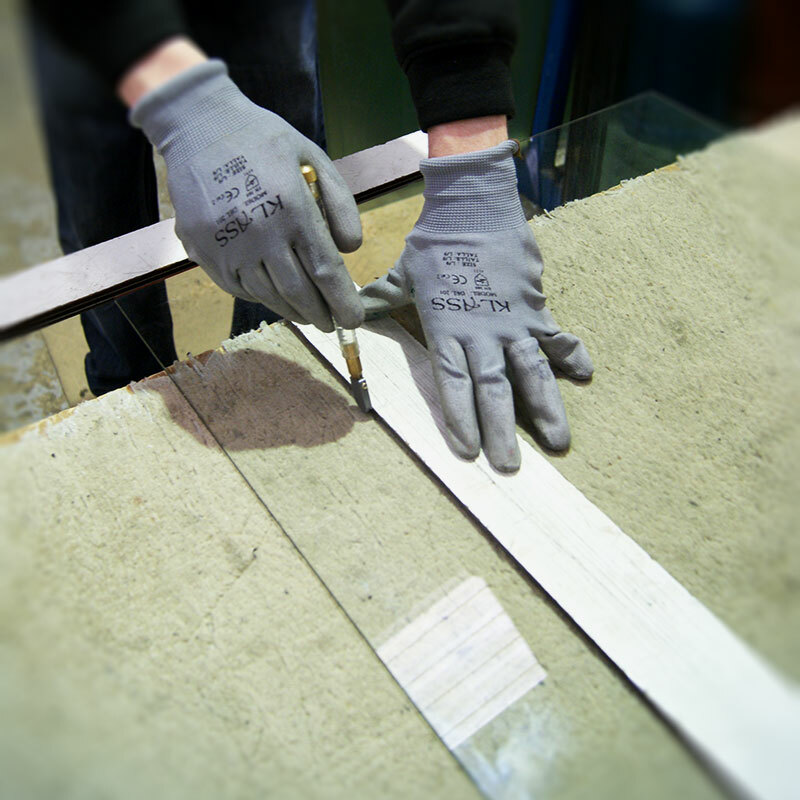 Whatever type of glazing work you need, our experienced and skilled glaziers can handle it. Visit Glazing Services for more details. Central Glass are also experts in the replacement of misted units into existing frames: whether it’s wood, aluminium or uPVC, change the glass and not the frame to save money and reduce energy use. If you’re looking for something completely unique, we can create unique glass designs for you. Take a look at the decorative glass section of our website – and remember, you can combine decorative glass with other features if you need to! Or if you need features such as fire protection, noise reduction, toughened glass or solar control – our experts are on hand to help you! 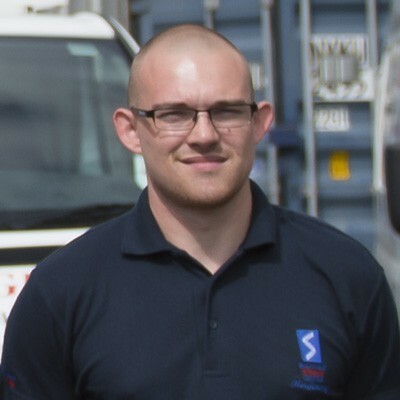 Please contact one of our expert and highly skilled team to talk through your own requirements. Customers like you depend on Central Glass. Thank you for replacing our back bedroom window in such an efficient and accommodating way... Everyone else concerned, including the scaffolders, has been very helpful and efficient... We shall certainly recommend you to any of our friends who need your services in future. 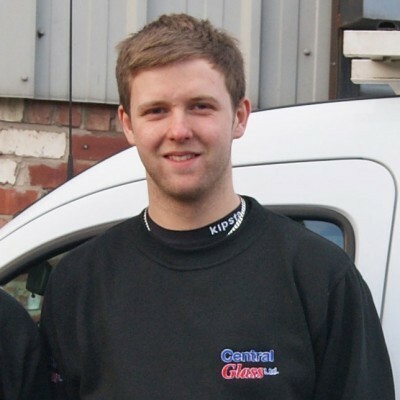 We take pride in our integrity and will always be happy to provide you with a free, no obligation quote. ... and call Central Glass today on 0114 279 8773. We'll be happy to help!